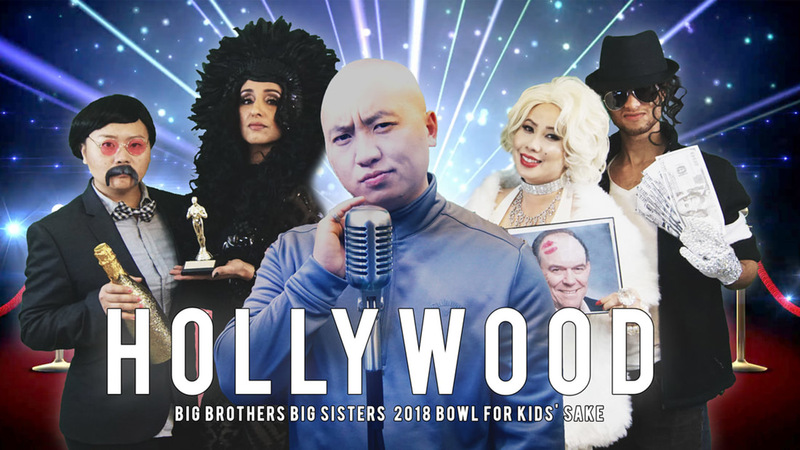 Dress up like your favorite Hollywood star and Bowl for Kids' Sake. Big Brothers Big Sisters of Central California is hosting several events in the Central Valley where you can bowl, raise funds, and win prizes. Proceeds will help the non-profit continue its mission of pairing up mentors with children who need role models. The first Bowl For Kids' Sake event kicks off in Fresno on March 17th. ABC30 is a proud sponsor.